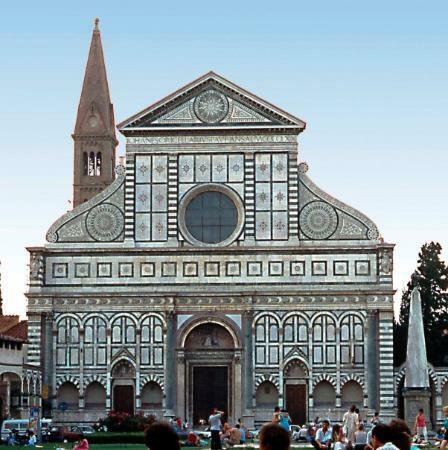 2:00 pm meet your local guide in Piazza Signoria, (statue of David) walk over Ponte Vecchio, heading to Chiesa del Carmine. 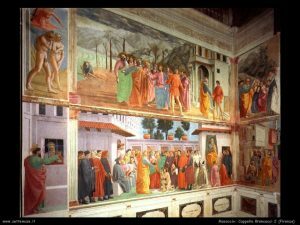 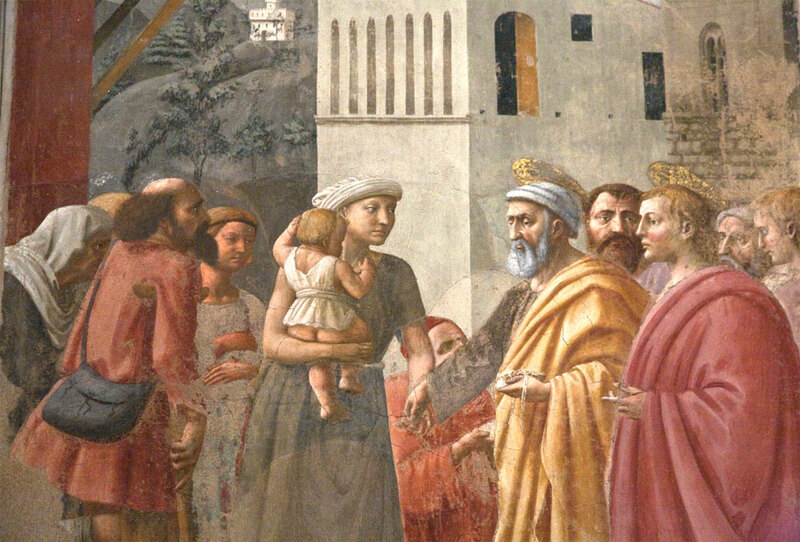 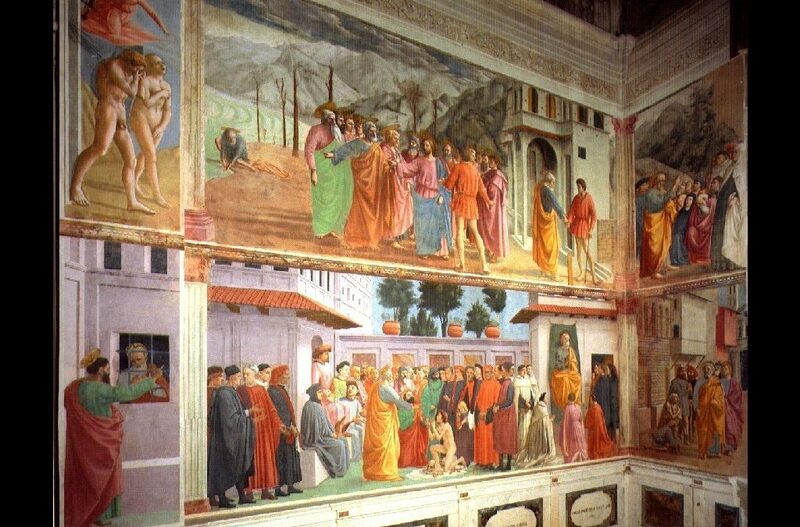 In the city of magnificent paintings, few commands as much attention as the frescoes of Cappella Brancacci, work of Masaccio (1401-1428) Masolino and Filippino Lippi. 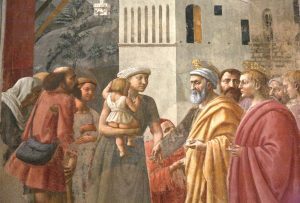 The Frescoes are considered some of the most important in Western art, executed at the cusp of the Renaissance in a manner whose innovation and invention would influence painters for generations to come. The expulsion of Adam and Eve from the Paradise by Masaccio, is one of an influential series of frescoes.